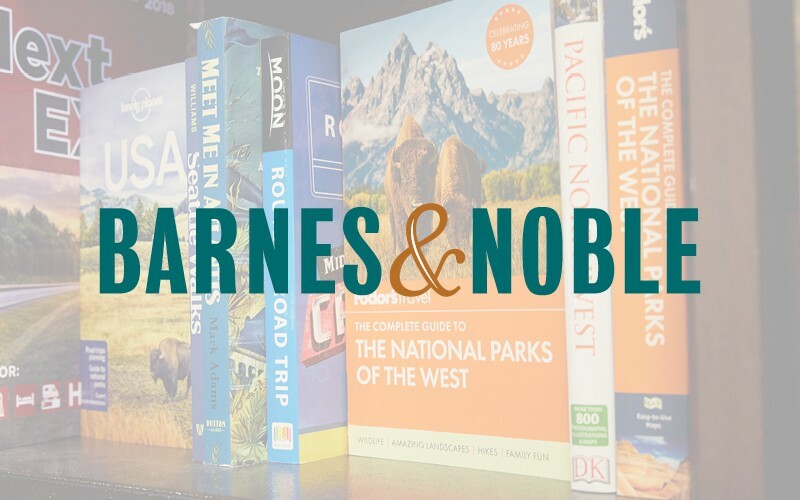 Barnes & Noble is the world’s largest bookseller and a leading retailer of content, digital media and educational products. Our bookstores feature the best service, depth of selection and comfortable settings, including our cafés where customers can enjoy delicious food and beverages. Customers can purchase our highly acclaimed NOOK devices, as well as a wide selection of books, music, DVDs, newsstand titles, gifts, and toys and games.